domina no do is awesome. keep it up! 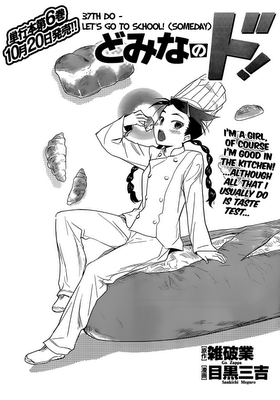 This is my favorite chapter :O Kageri's just too cute! Now on to read the chapter!